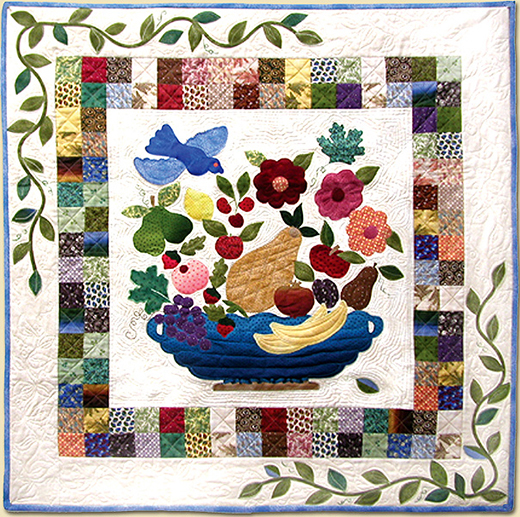 This Spoken Without a Word Quilt designed by Elly Sienkiewicz of Robert Kaufman, The Pattern is available for free. Elly has designed these fabrics for appliqué. The use of many different prints and colors on a single fabric makes for many choices in one piece.